You are here: Home > Tutorials > Technology > Data Encryption: What is Encryption? 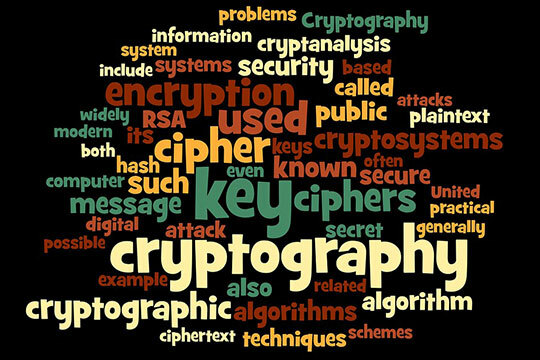 Types of Encryption and Security! Data encryption is the process of converting information (electronic) into a form which is unreadable using different ciphers and algorithms. Back in the days, this process was used for passing government and military information but as the time passed by and as the normal public started uploaded personal information online, the need for such security came into existence for the masses. Many web browsers are able to self-encrypt text while connecting to a secure server. If your URL starts with ‘https’, it means you are on a secure encrypted website (Hypertext Transfer Protocol, Secure). Bank account and login information. Make sure you haven’t uploaded or handed over information from the list posted above on a site that is not having a secure connection of HTTPS. It’s not like those sites aren’t trustable but they have opened a gate for the hackers as anyone can come in and leave with whatever they want. Recommended for you: Solid Storage in A Cloud Computing World – All You Need to Know. 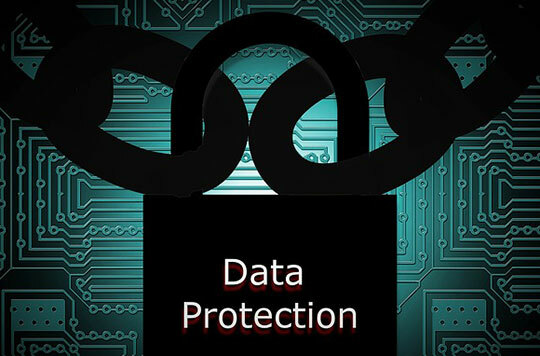 Encryption helps you prevent any access that is unauthorized. It ranges from PCs, laptops, emails, WhatsApp messages, banking transactions, communication between two ends and more. 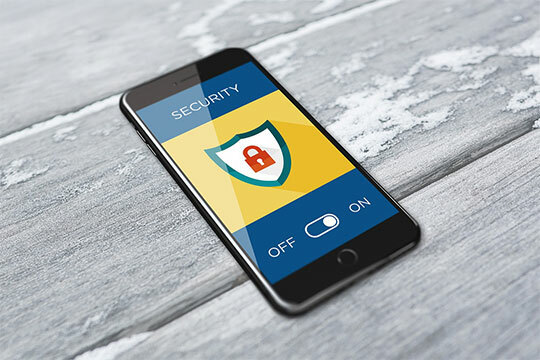 The latest version of Encryption is known as AES 256-bit encryption is one of the most commonly used types of encryption of the 21st century. The creators of AES 256-bit encryption have claimed that their creation is far from any glitches. 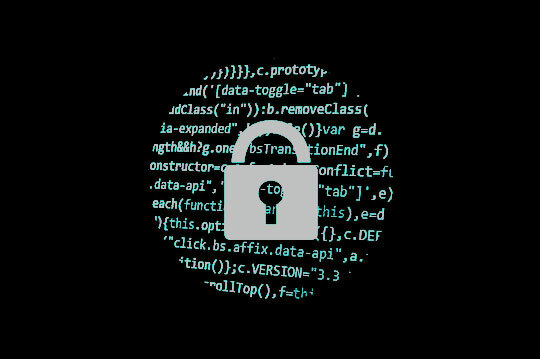 They have comforted the user saying that the encryption is unbreakable and even if the whole world sits at a single time and uses all the available devices on planet earth, it would take billions of years for the human force to break it. Hence, a nicer way to say it is that encryption is safe, no questions asked. This is the basic standard of the US government and was created/promoted not only government but as well as business use. Till the late 1970s, it was termed something reliable and unbreakable but with the improvements in devices and technology, it became easy to break. Hence, information having confidential nature would never be stored again in it. When DES’s life came to an end, the US government knew they needed something more advanced and reliable. NIST, however, started working to create a better option when their other competitors in the market such as RC6, Blowfish and more. Then came a time when they settled for AES created and designed by two Belgian cryptographers. 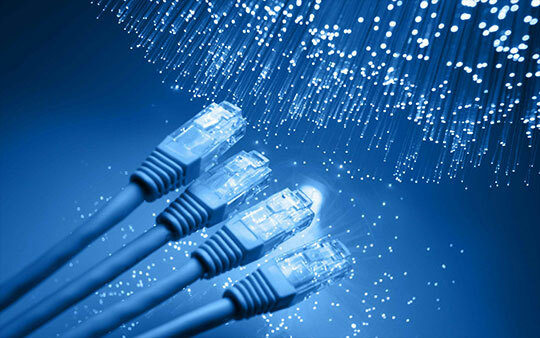 It offers a cipher key of up to 256-bit and it is implemented usually in either 128-bit or 192-bit mode. The process of encryption involves the fact that information while being transmitted from one end to another is ‘scrambled’ into lengthy code making a bit tough to for anyone to read or access it. The two ends i.e. the sender and receiver are the only two sources that can decrypt the scrambled info back into the readable format. How it is done? It’s simple. Through ‘keys’ which enables the user the access to modify the data and make readable or unreadable. WhatsApp (a name you are highly familiar with) sends every message with a unique lock of its own. To access the messages, the sender and receiver are the only two ends having the ‘keys’ as mentioned above which are used to unlock the message. However, the information isn’t available to the rest of the world and even WhatsApp doesn’t have clear access to it as it is in the gibberish form and that no one has the key to access or decrypt the content. Hence now you know what end-to-end encryption means as the message being transmitted between two ends remains readable to those two ends only. Encryption once properly installed or implemented needs another billion years for a hacker to hack it and make any progress. It is due to the fact that encryption codes use complex mathematical algorithms along with long numerical sequences which are hard to decrypt. Hackers use a method known as ‘brute force attack’ to try and implement as many possible combinations of password or encryption keys until the exact password is found. A data encryption and security software can be used to create a series of combinations but to do so, you first need to know which keys were tapped to as a password. Again, the combination of possible passwords can range to thousands of words even more and has a very little chance of being successful. There are multiple types of encryption and each one of them has a different level of effectiveness. The strength is measured in bits as the higher the number of bits, the harder it is for the hacker to hack it or crack it. You may also like: Be Cautious, Free VPNs are Selling Your Personal Data to 3rd Parties! Low bit-key is the one having lesser combinations which are also easy to crack or hack for a hacker having dedicated computer and resources. The bigger the key the harder it becomes for the hacker to hack it. A 5-bit key has about 32 combinations, a 6-bit key has around 64 combinations, and a 7-bit key has around 128 combinations and more. To be precise, a 7-bit key has 1000 combinations, a 20-bit key has a million combination and a 30-bit key has almost a billion combinations. Encryption is similar to those decoder rings we used to play with while we were younger. For example, you have a message and you encode it using a cipher that is secret. But only those who have the cipher can read it and the rest of the audience would remain blank to what is inside. This article is written by Stella Morris. She is currently associated with NewSoftwares.net, established in 2002 and has been developing security and encryption based software on both shareware as well as freeware for PC. Follow them on Facebook. What Are the Experts Saying About the DJI Mavic 2 Pro and the Zoom?